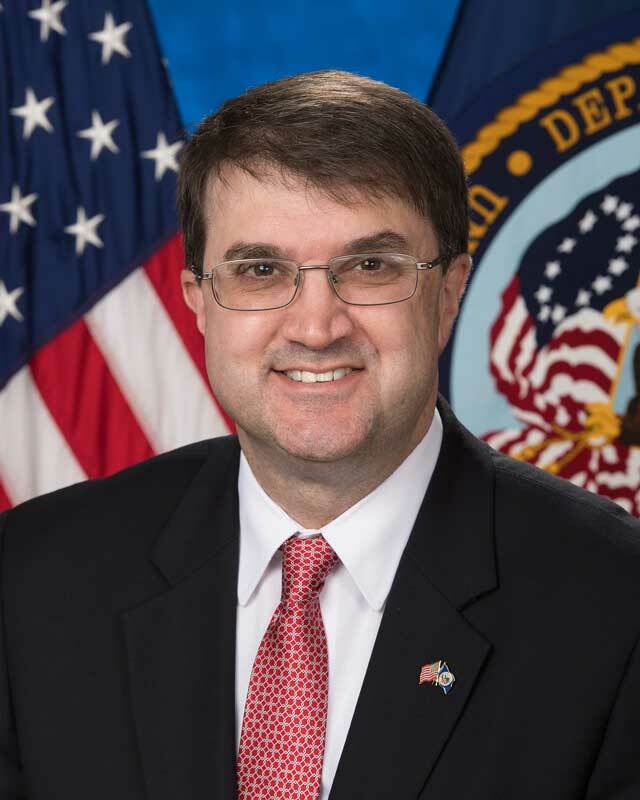 Toccoa Falls College is excited to announce the Honorable Robert Wilkie, Secretary of Veterans Affairs will be the Commencement speaker for the May 18th ceremony. The Honorable Robert Wilkie was nominated by President Trump to serve as the tenth Secretary of Veterans Affairs and was confirmed by the United States Senate on July 23, 2018. Mr. Wilkie has more than 20 years of federal service at the national and international levels. During the George W. Bush Administration, Mr. Wilkie served both Donald Rumsfeld and Robert Gates as Assistant Secretary of Defense from 2005–2009, and he was the youngest senior leader in the Department. Mr. Wilkie was Special Assistant to the President for National Security Affairs and a senior director of the National Security Council under Dr. Condoleezza Rice. He also has extensive experience in the United States Congress, including recent service as Senior Advisor to Senator Thom Tillis and service as Counsel and Advisor on International Security Affairs to the Majority Leader of the United States Senate, the Honorable Trent Lott. Mr. Wilkie shepherded the Senate confirmation process for James Mattis, Robert Gates, and Admiral Mike Mullen (CJCS), and he was responsible for the preparation of General David Petraeus and Ambassador Ryan Croker for their multiple appearances before the Congress in defense of the Iraqi Surge.